Thailand’s military regime, which ordered the shutdown of all gold mining and exploration industry in May last year, is facing international arbitration over its decision of closing the country’s only active gold mine in December. Chatree mine’s operator, Australia’s Kingsgate Consolidated (ASX:KCN), said Friday that after months of negotiations with the government it had been unable to reach any settlement and would commence arbitration under the Thailand-Australia Free Trade Agreement (TAFTA) without delay to try to recover "the substantial losses" it has incurred. 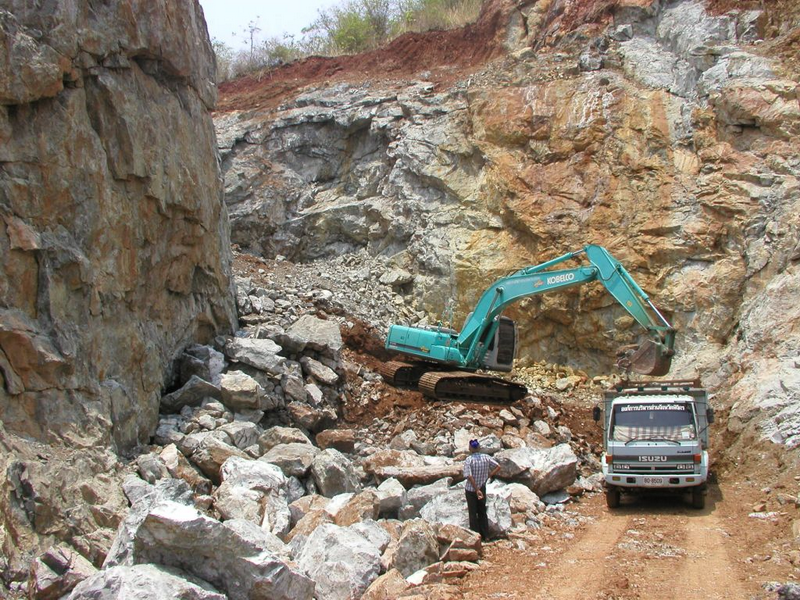 Kingsgate Consolidated, which had operated Chatree since 2001 through its local unit Akara Resources Public Co, argues that the closure of the operation was unlawful, as its mining license doesn’t expire until 2028. The government has responded by saying the environmental and health concerns related to the mine outweighed its economic benefits, Bangkok Post reports. Chatree, located 280 km. north Thailand’s capital, was the nation’s only active gold mine and, before its forced closure, it had been the target of environmental protests over alleged contamination of nearby villagers. In April 2015, authorities ordered a 44-day suspension of activities at Chatree after random urine and blood tests showed above-standard arsenic and manganese levels in people living close to the mine. But Kingsgate executive chairman, Ross Smyth-Kirk, said at the time that arsenic and manganese had not been used or stored at Chatree at any time in its history. In August this year, Thailand’s temporarily lift the mine suspension, but didn’t show any willingness to offer Kingsgate monetary compensation for the alleged losses the company suffered as a result of the closure and expropriation of Chatree. Thailand’s military regime also declined any indemnification for the expenses the company said it would incur to restart operations, estimated in more than $50 million, assuming a framework for doing so was agreed with authorities.